I’ve posted a number of times about police and/or fire departments planning to or already using drones. This trend is creating great opportunities for drone experts; this means there is an opportunity for you to turn your hobby into a career. The Chula Vista Police and Fire Departments are planning to use small drones with video capability by early summer. 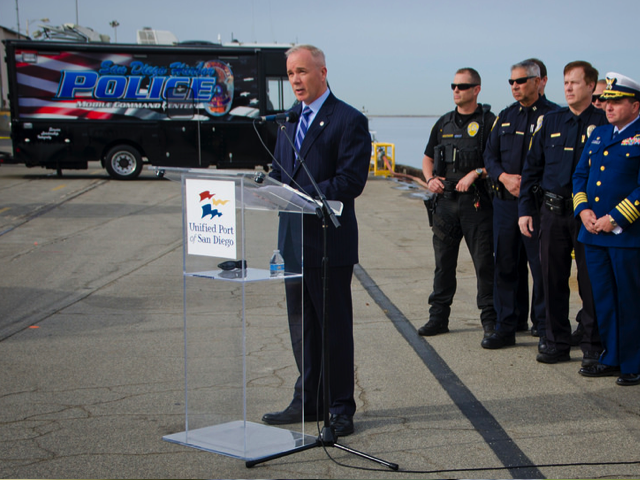 “Our goal is to launch by July this year,” said Police Captain Vern Sallee, head of the Chula Vista Police Support Operations Division. The drones, or Unmanned Aerial Vehicles (UAVs), would be useful in finding missing elderly and children, as well as for gathering information on traffic accidents, fires and other crime scenes, according to a statement from Pat Aguilar, Chula Vista City Councilmember. If you live in or near the Chula Vista, California area and want to become a drone expert, then sign-up for a Drone Universities course near you.